Russian banking feels comfortable in the global economic turmoil and expects moderate growth in 2012, but it should improve management quality and client policy to decrease risks and boost stability, experts say. 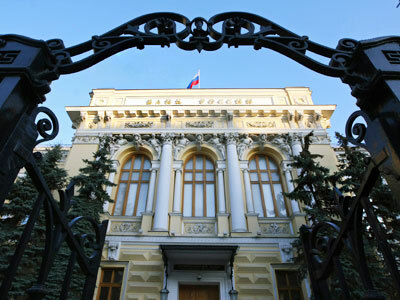 ­The Central Bank of Russia (CBR) expects sector loans to grow by 20-25% this year as the macro outlook became more positive and oil prices remain high. 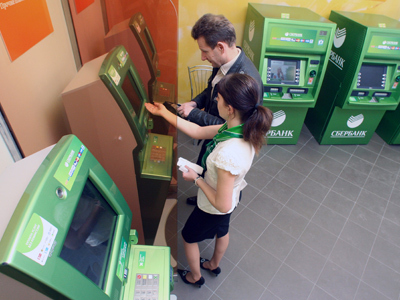 Russian banks are likely to expand IT services along with of all-inclusive services, according to the CBR’s vice-president Alexey Simanovsky. 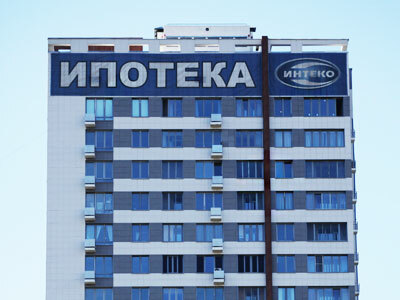 “All-inclusive service creates favorable conditions both for clients and for development of banking business as it helps to reduce expenses,” Mr Simanovsky told gazeta.ru. “Meanwhile the problem of management quality, including risk management and administrative control, becomes more pressing”. Mr Simanovsky warned banks against a hard sell of banking products as it could lead to uncovered risks. “Banks led to the sub-prime mortgage crisis. What did they do? They provided aggressive selling. Though there was a securitization, that helped to disperse risks, but it had its limits”, he stressed. Russian banking has been struggling to attract liquidity since the end of 2011 as the situation on global financial markets worsened. Banks started making much more extensive use of CBR lending facilities. In November and December, banks borrowed over 0.8 trillion roubles from the CBR, the highest volumes since 2002. Banks have also raised deposit rates to attract depositors. Russian banks recently boosted mortgage rates after the mortgage volume grew almost 80% year on year in 2011, exceeding the pre-crisis level. Russian banks set a record on mortgage loans valued at 713 billion roubles comparing to 655 billion in 2008. 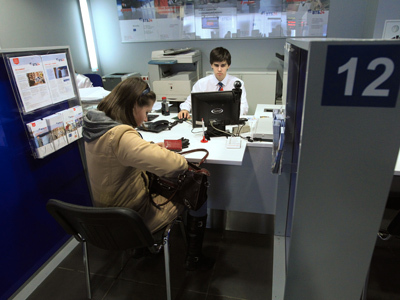 Russia’s VTB Bank increased annual interest rates by 0.7%. Experts expect mortgage rates to grow up to 12-13%.